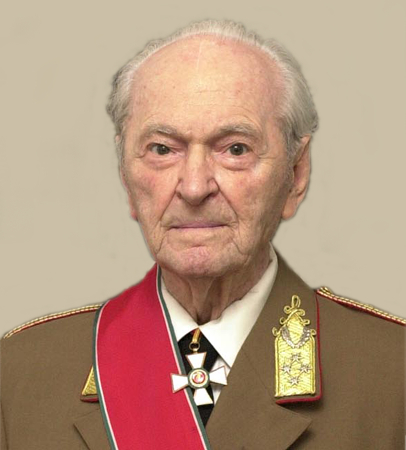 Sir Béla Király, Grand Cross Knight of the Sovereign Order of Cyprus (Knights of Sword and Silence) – who passed away five years ago – would be 102 years old this year. The human greatness of our fellow knight – who has become a legend already in his life – is justified by the little-known fact that on the 11th March 1993, under the decision of the State of Israel, the Yad Vashem Institute in Jerusalem honoured Sir Béla with the “Righteous Among the Nations” award. 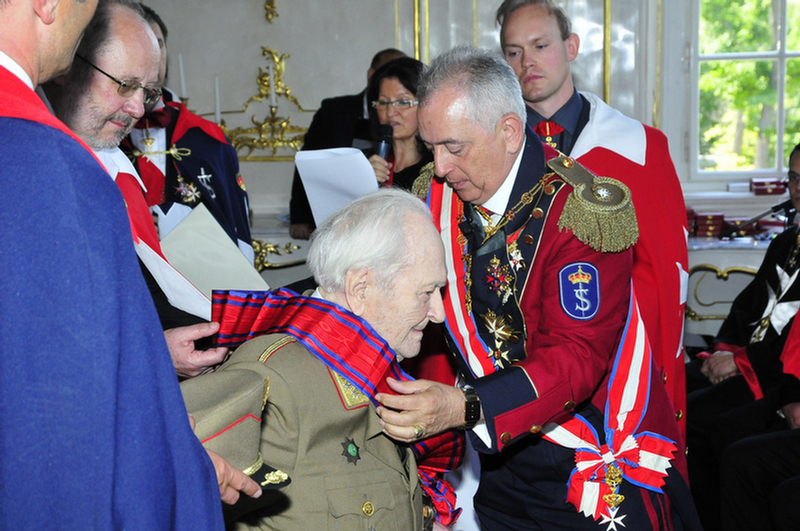 By this recognising the humanity of Col. Gen. Béla Király among the horrors of war, because in the regiment under his authority Sir Béla saved many lives of Jewish forced labourers – sent to the Russian front during the Second World War. 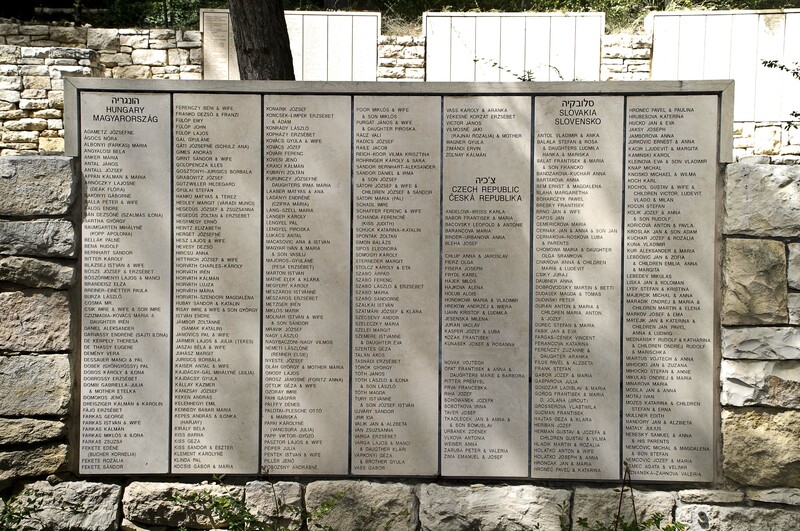 His name was added to those heroes, who risked their life and career helping the Hungarian Jews persecuted during the Holocaust. 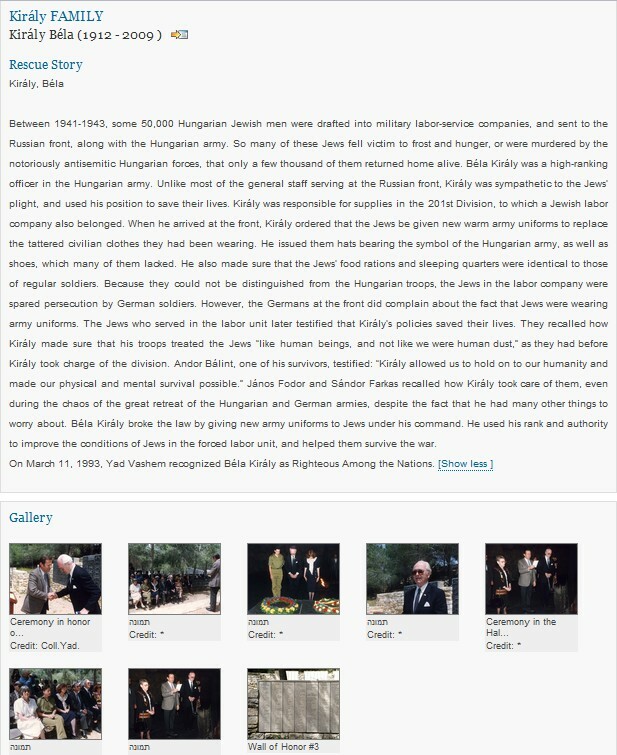 From the following extract of the records of Yad Vashem Institute this very important chapter of Sir Béla Király's life is knowable, with which he earned forever the esteem of his fellow men.